Today I’m pleased to introduce you to a powerful memoir about growing up a girl in pre- and post-Mao China. 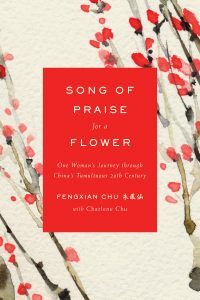 The title – “Song of Praise for a Flower” – is also the name of a poem at the beginning of the book that Fengxian writes as an ode to the flower Impatiens, her namesake. The memoir consists of 70+ vignettes from her life extending from her childhood growing up on a farm in the heart of China’s rice belt to today. China’s history during Fengxian’s lifetime has been eventful and at times tragic, providing a very colorful backdrop for the stories. Fengxian was the first girl in her family to stand up and defy an arranged marriage. As an adult, she and her family struggled for decades against starvation and political persecution. To this day, she has outlived all of her siblings, two of her children, and her beloved husband. Yet despite the difficulties she has been through, she still retains a positive outlook. “Life can be a song or a whine. 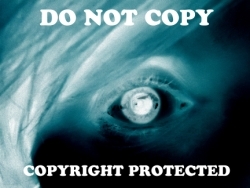 I prefer to sing,” she writes in the final two lines of the book. This looks to be a moving story about survival against the odds – and about the power and strength that can be forged within. 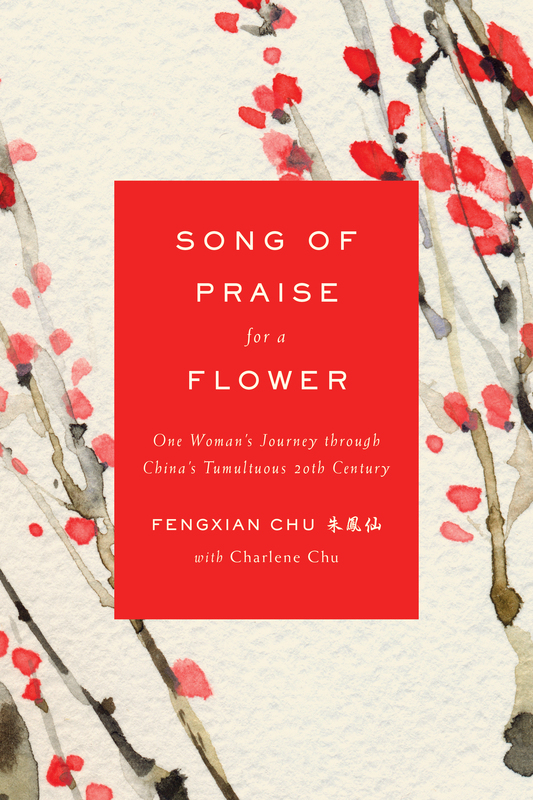 ‘Song of Praise for a Flower’ traces a century of Chinese history through the experiences of one woman and her family, from the dark years of World War II and China’s civil war to the tragic Great Leap Forward, Cultural Revolution, and beyond. It is a window into a faraway world, a sweeping epic about China’s tumultuous transformation and a harrowing yet ultimately uplifting story of a remarkable woman who survives it all and finally finds peace and tranquility. This is a co-authored book. Fengxian Chu, the main author whose life story the book is about, wants to retain anonymity. Charlene Chu, Fengxian’s cousin works in the financial industry and conducts research on the Chinese economy and financial sector. Her job involves an extensive amount of writing, but all of it centers on finance and economics. She has been quoted in the press quite a bit, and some of the stories even mention her work on this book. She studied journalism and economics as an undergraduate at Boston University and later completed an MA in international relations and an MBA at Yale.